It’s the aroma of entrepreneurial gumption with a hint of lavender. 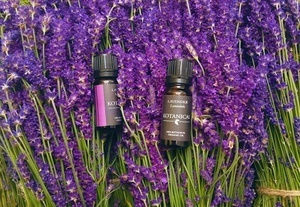 Karl Murray is an entrepreneur who has founded Irish essential oils company, KOTANICAL. After realising that other Irish essential oil companies were simply rebottling oils or mixing others together to make their own blends. Karl decided to start the first company in Ireland to distill their own essential oils and use 100% natural sources. 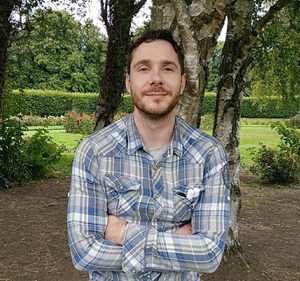 We spoke with Karl (at link below) about his production process, how he markets his products and the importance of mentorship as a new business owner in Ireland. Posted in Misc and tagged Irish Entrepreneur Blog, Start-Up Of The Day at 12:57 pm on August 18, 2017 by Broadsheet.